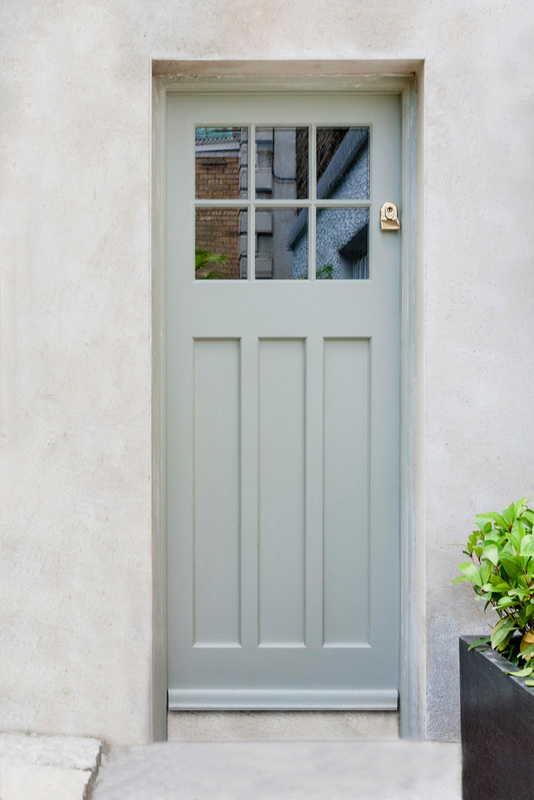 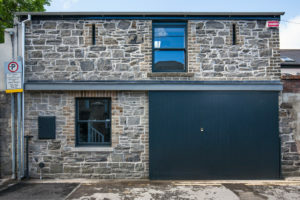 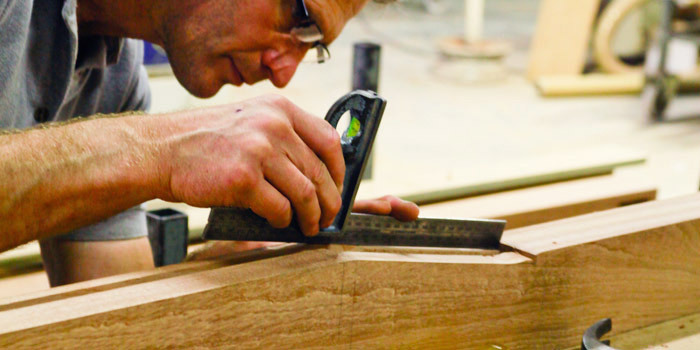 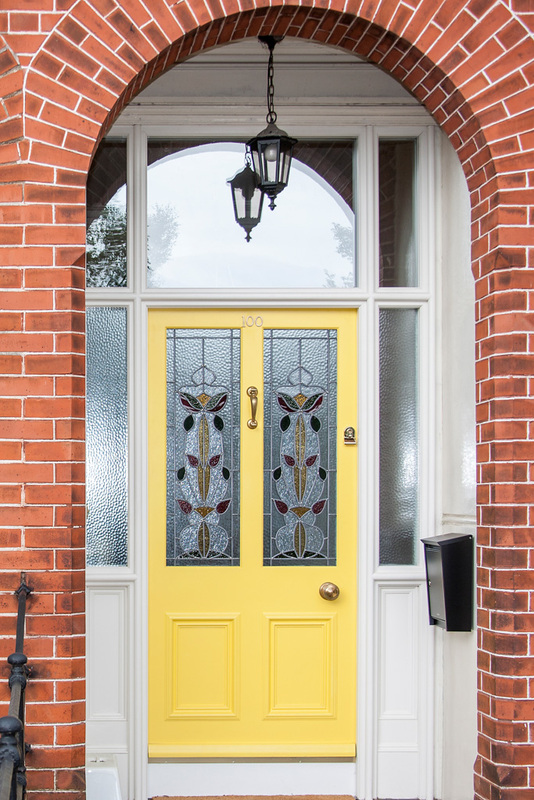 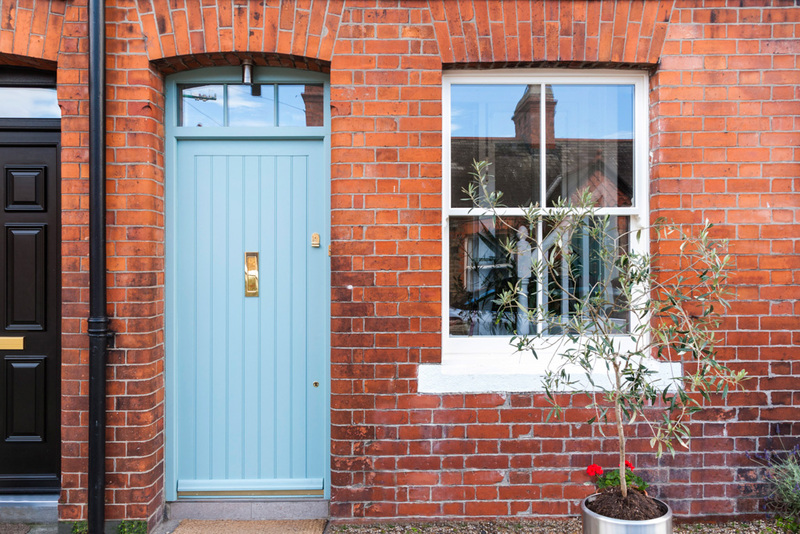 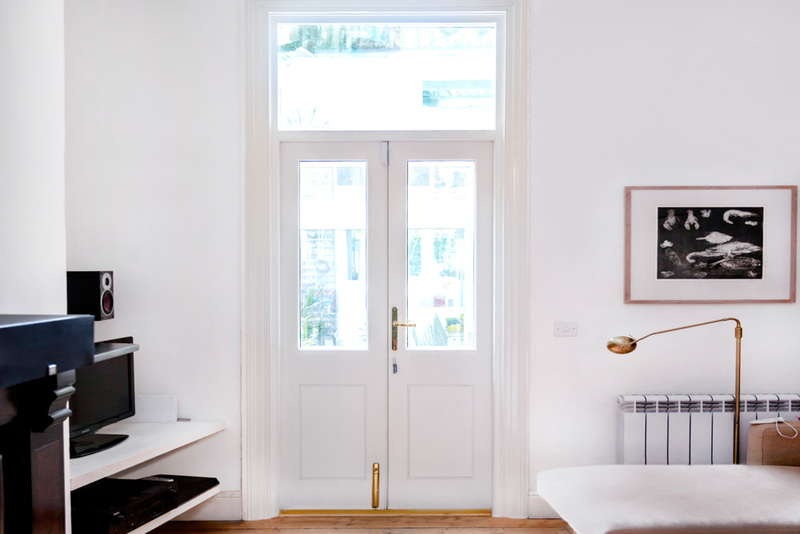 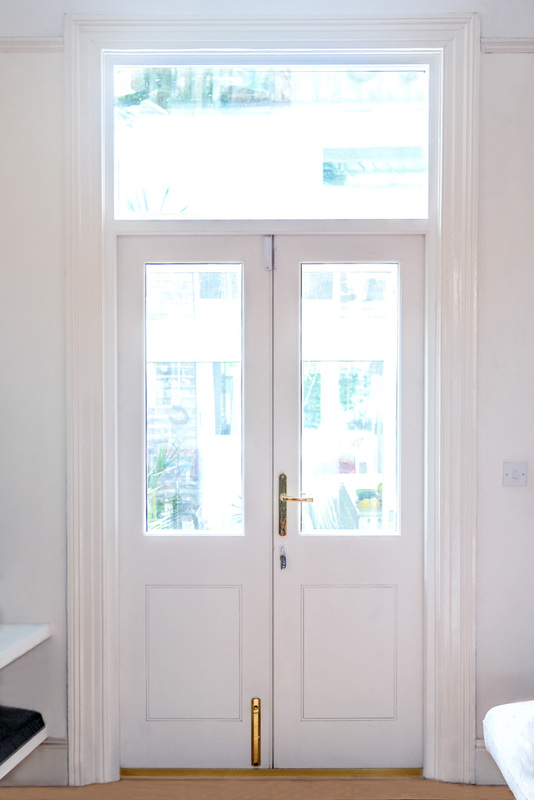 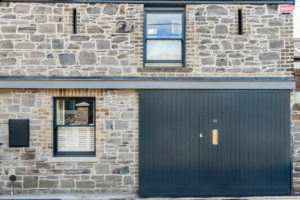 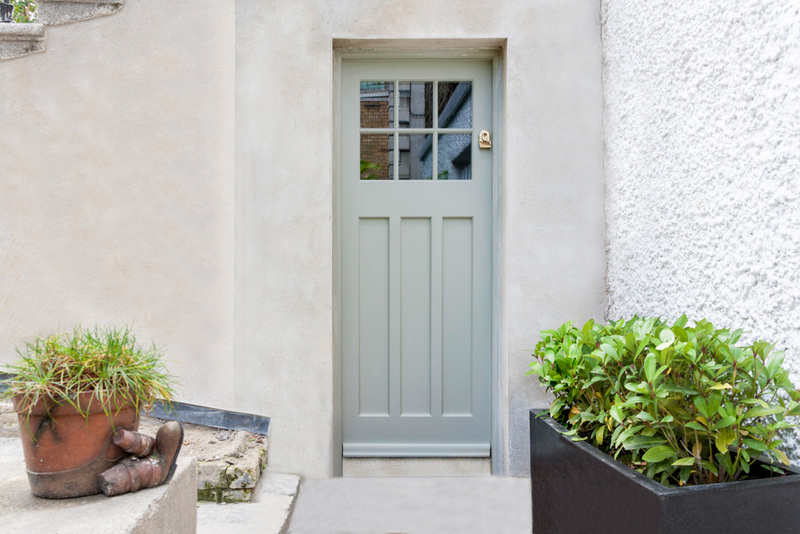 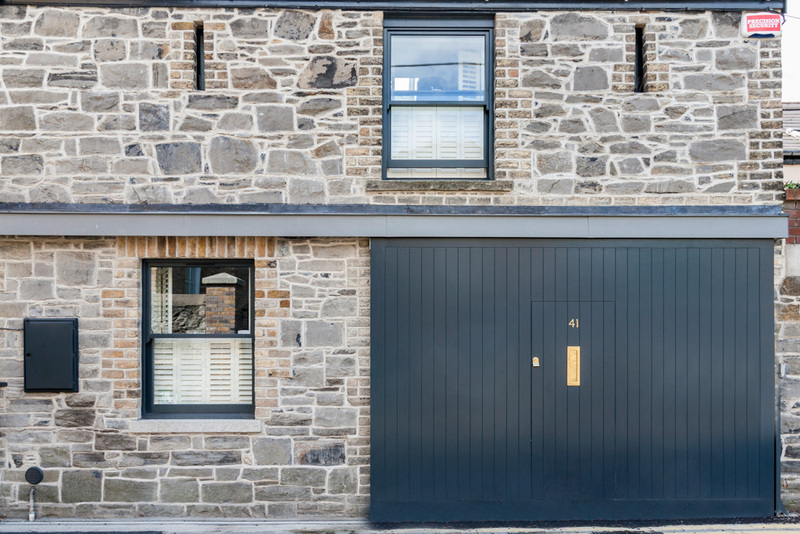 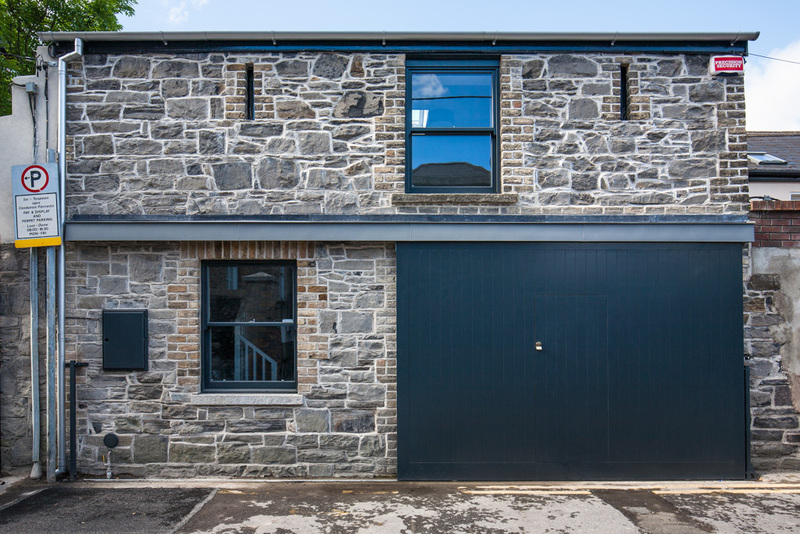 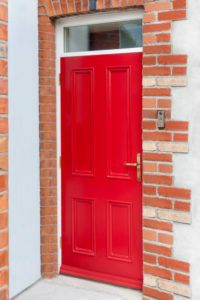 We take great pride in the doors that we supply, knowing they will stand the test of time (and the elements). 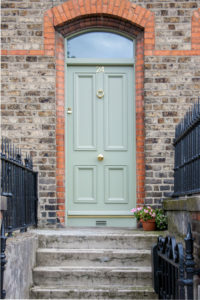 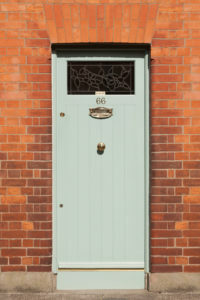 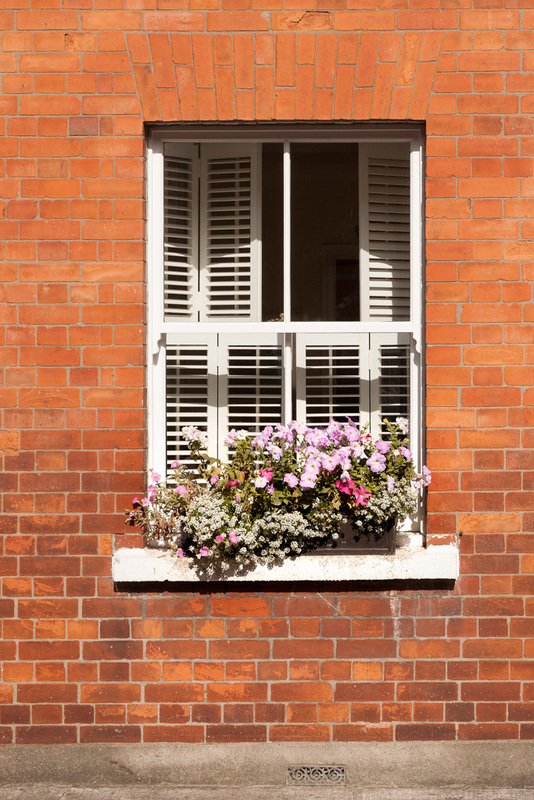 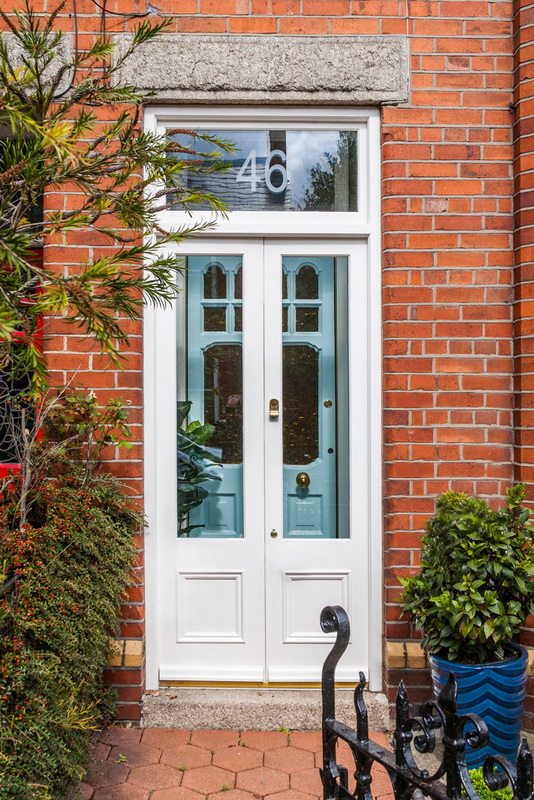 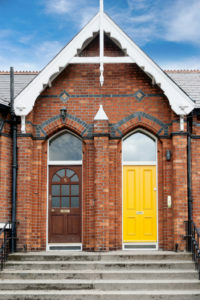 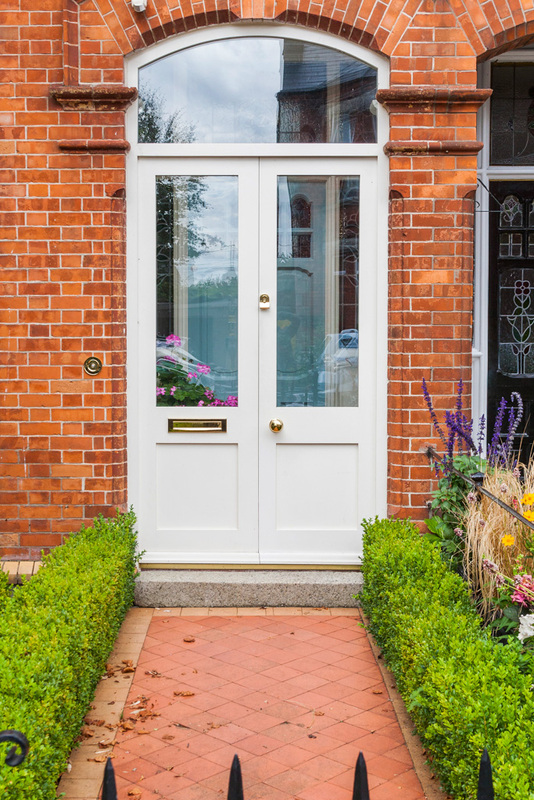 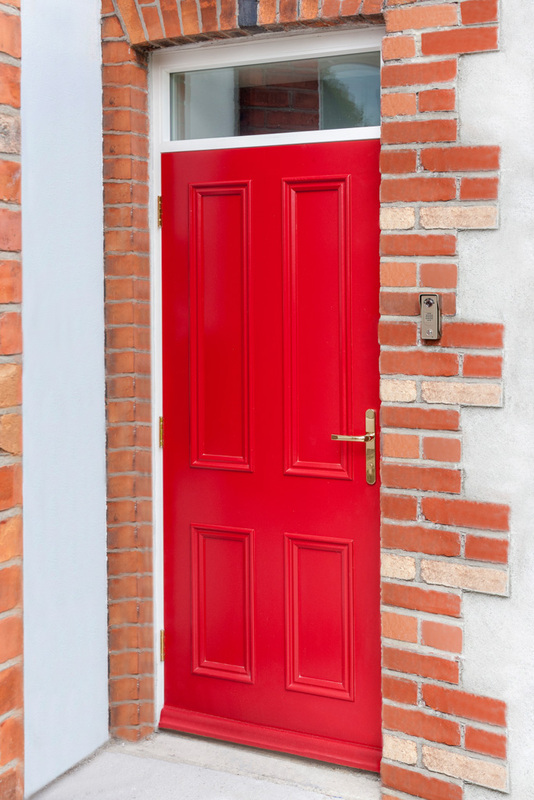 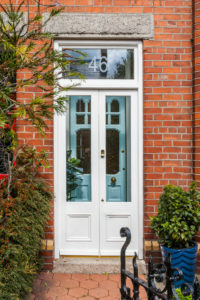 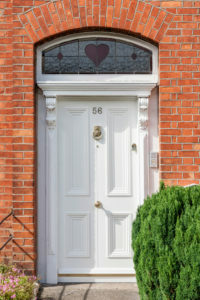 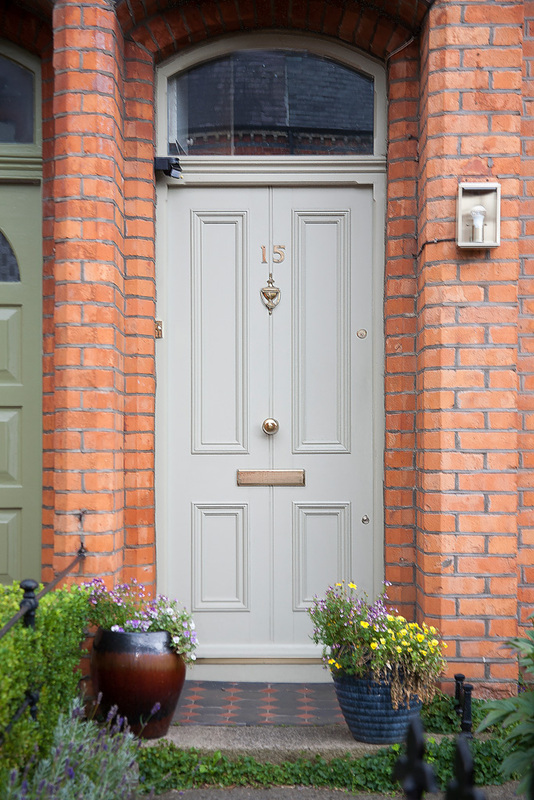 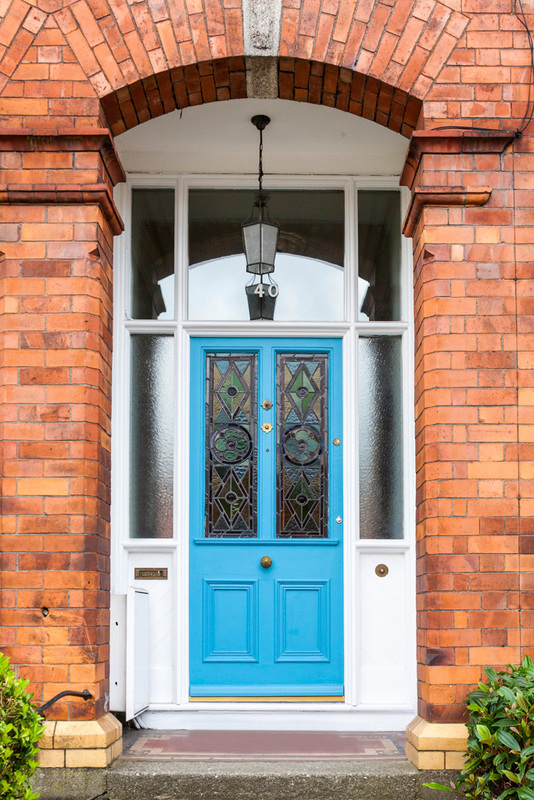 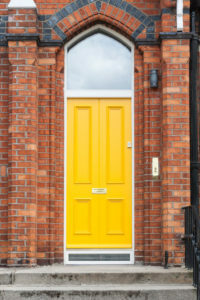 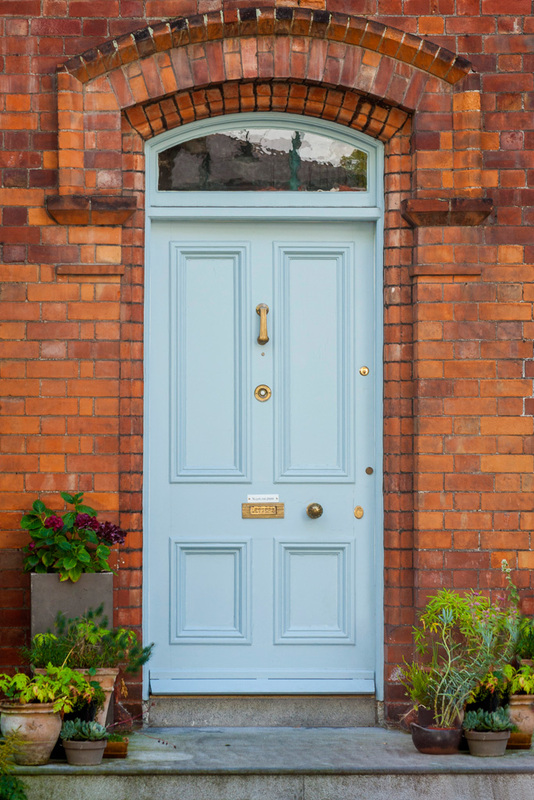 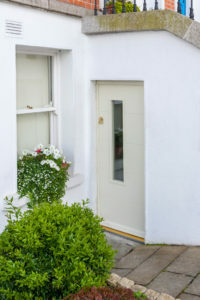 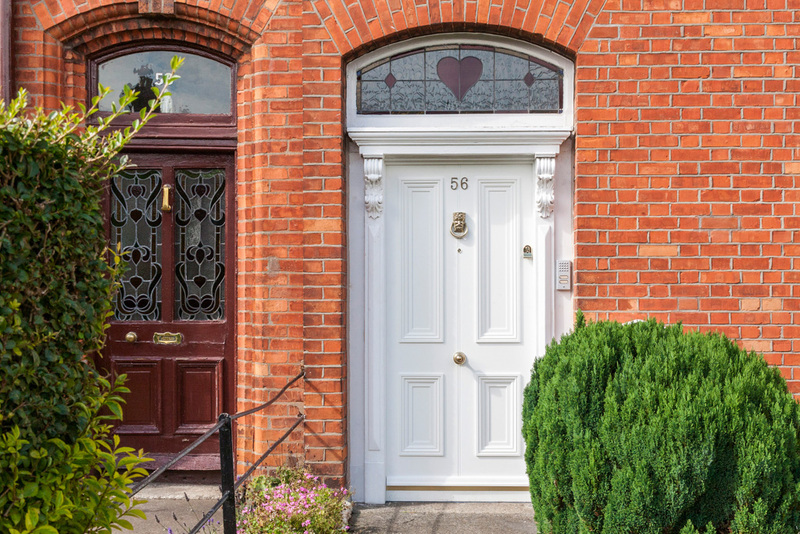 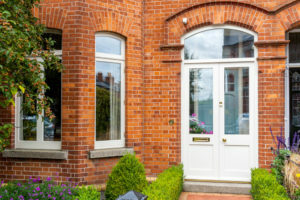 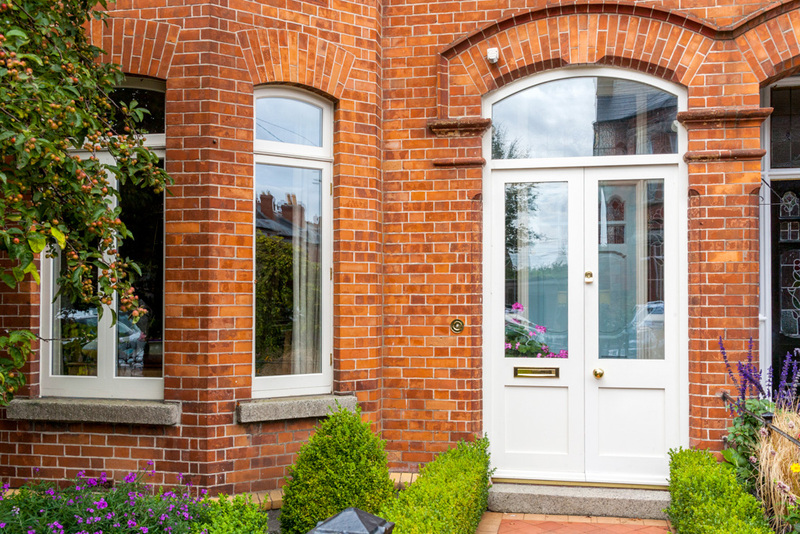 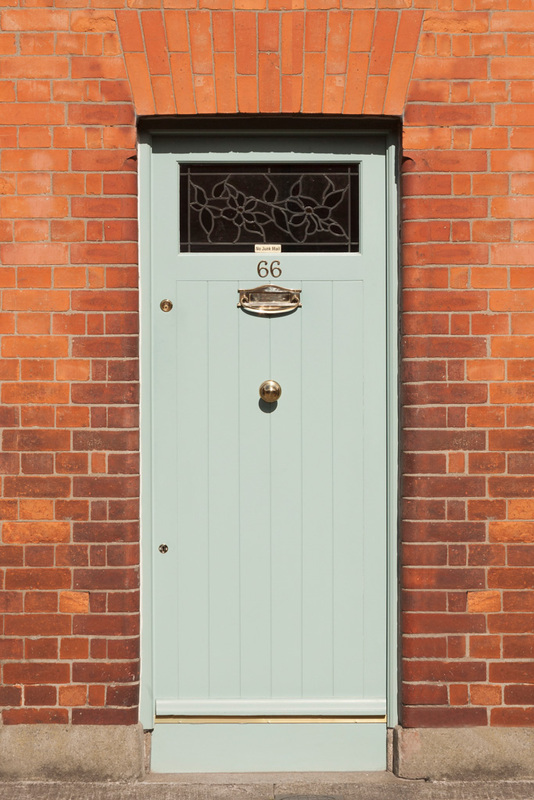 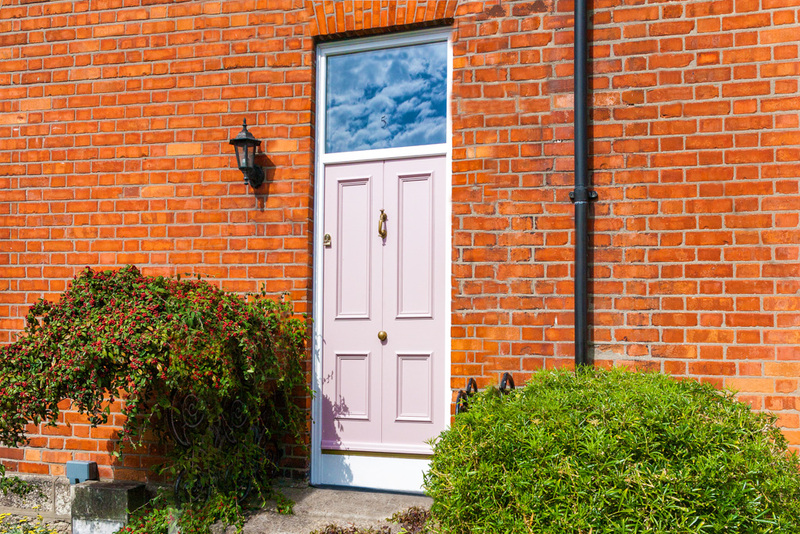 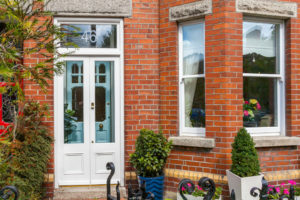 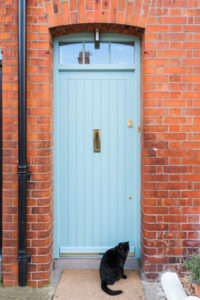 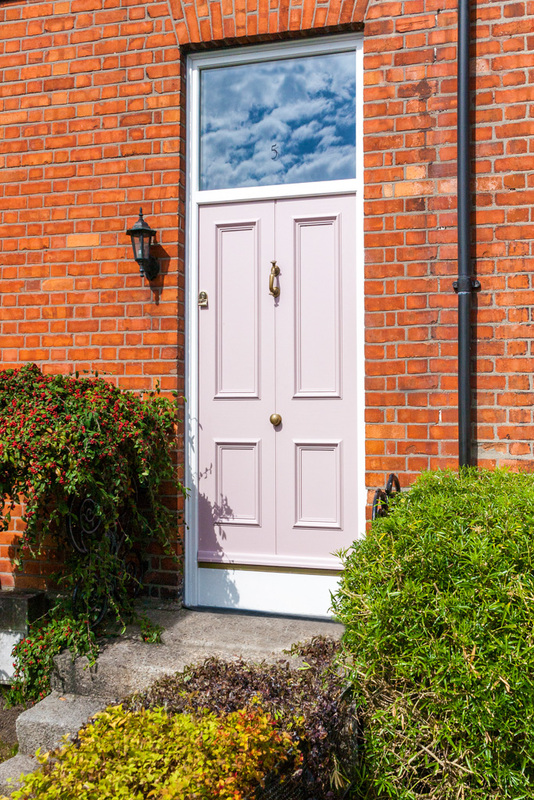 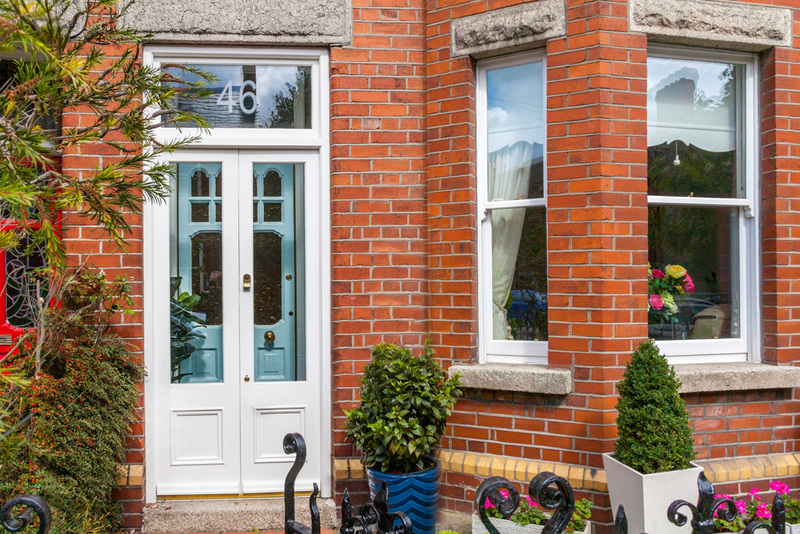 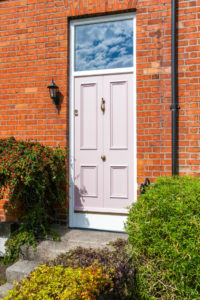 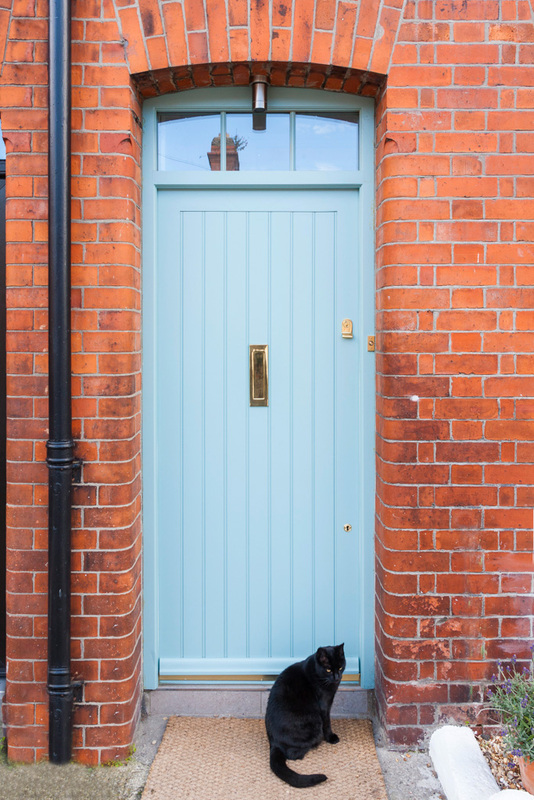 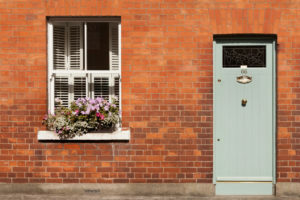 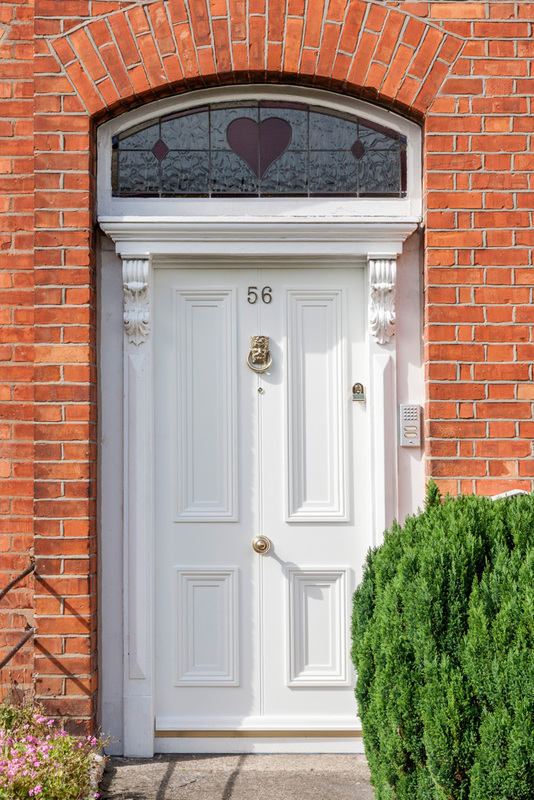 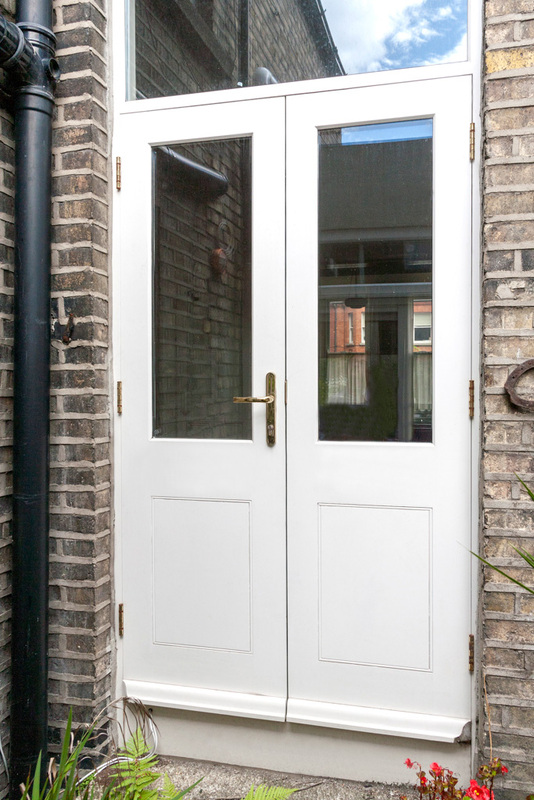 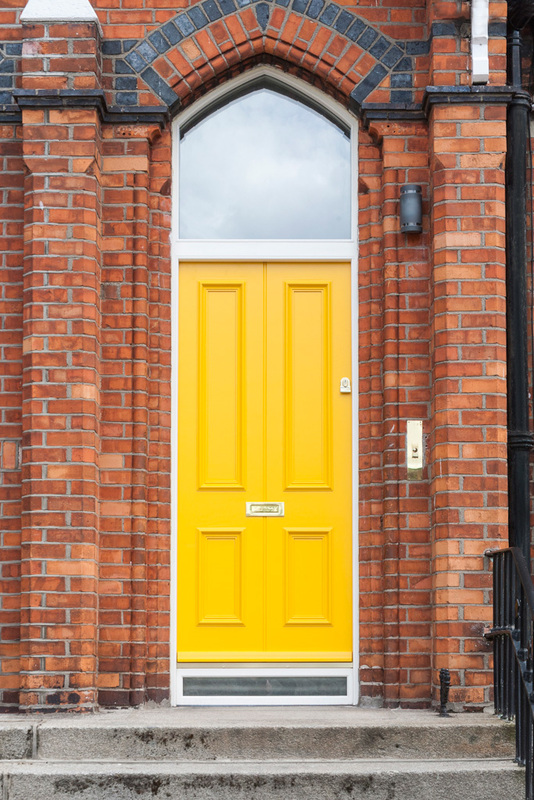 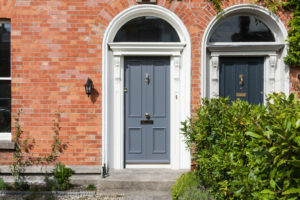 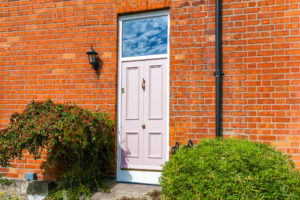 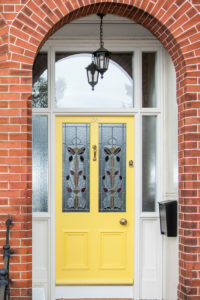 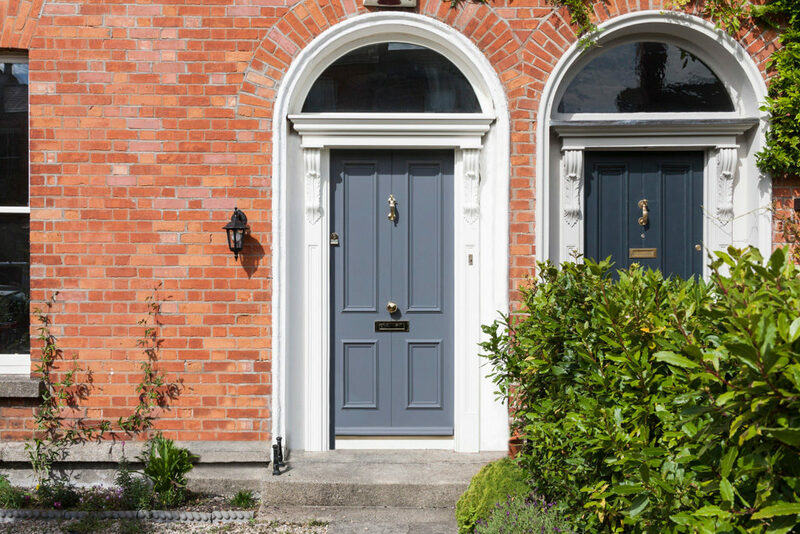 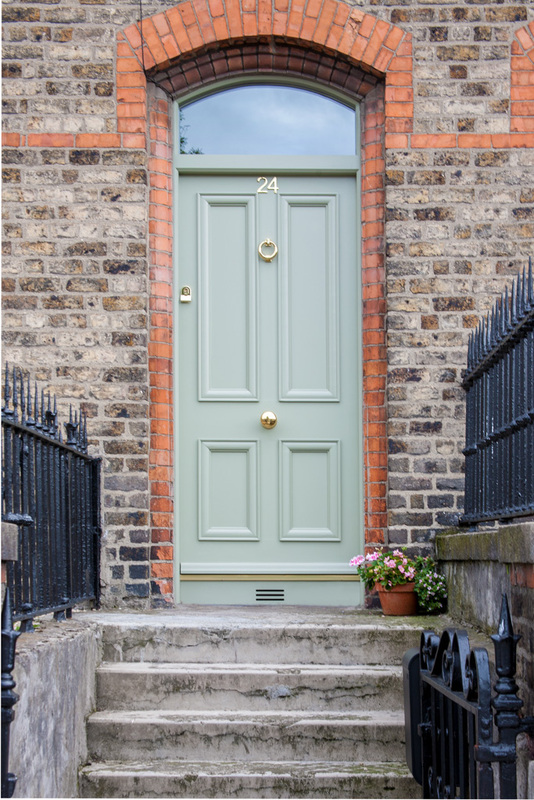 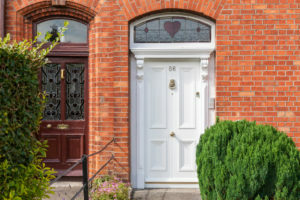 KONIC Doors will enhance your property as well as keeping your home secure and protecting you from that Irish weather! Here's a selection of KONIC Doors that we have recently supplied to happy customers. 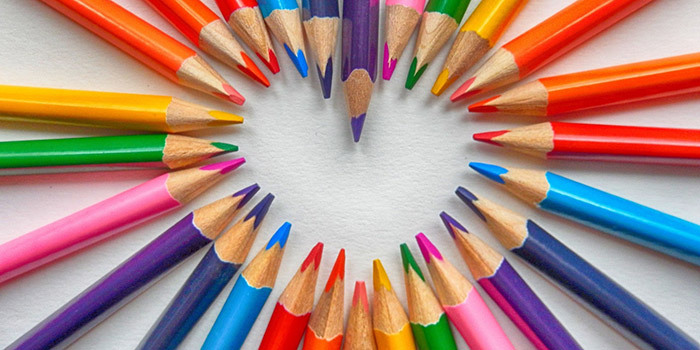 Sustainable and will not warp!